We welcome campers & seasonal lot holders to enjoy the park May Long weekend but a reminder there will be a liquor ban in effect. A liquor ban is in effect at Golden Sheaf Park from 12:00 pm (noon) on Thursday, May 17, 2019 until 6:00 pm on Monday, May 21, 2019. The ban applies to all campsites and group campsites within the park. The ban prohibits possession and consumption of liquor. 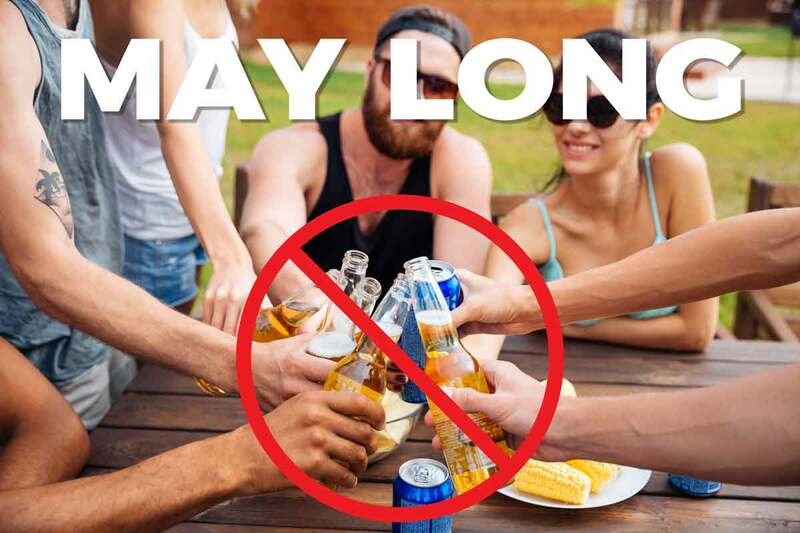 This temporary liquor ban is implemented to deter criminal and offensive behavior, underage drinking and excessive partying on the May long weekend, which were concerns in previous years. We are a recreational area and camp ground near Medicine Hat, Alberta which provides overnight camp sites for tents, trailers and motor homes. Golden Sheaf Park is a not for profit organization.